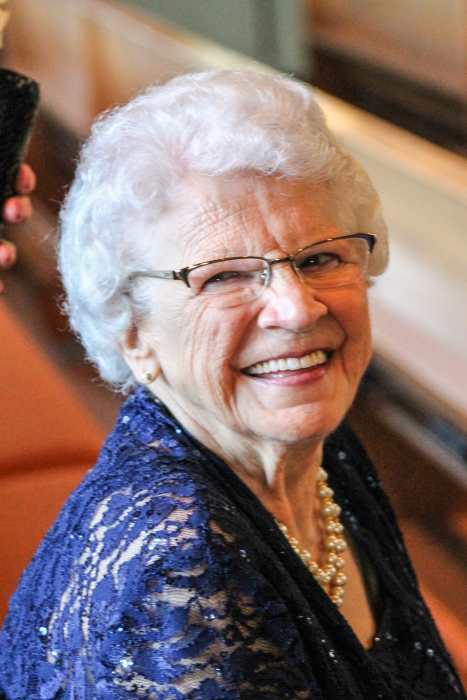 Elizabeth (Libby) M. Holbrook, 84, of Colchester, VT, went to be with the Lord on Tuesday, April 2, 2019. The daughter of the late William and Marion (Aldrich) Munson, Libby was born on December 25, 1934 in Middlebury, VT. Elizabeth grew up and went to school in Middlebury. Libby worked as a L.N.A. in nursing homes for 43 years. After retiring she did private duty care in private homes for the elderly. Libby truly loved caring for the elderly and maintained close relationships with the families of the people she cared for. Libby loved spending time visiting with her family and watching old time country music DVD’s, true crime TV shows and reading books. She will be greatly missed by all who knew and loved her. She is survived by her sons, Jesse, Jr. of Westford, VT, Gregory and his wife Cindy of Colchester, VT, and Gary and his wife Kelly of Underhill, VT. She also leaves her grandchildren Jessica Palker, Shawn, Hillary, Tasha and Tyler Holbrook, her seven great-grandchildren Ethan Palker, Faith, Jesse, Camilla, Kassidy and Kinsley Holbrook, and Kailyn Beane; her sisters Anita Cram of Middlebury, VT and Joan Kirk of Natick, MA. Libby was predeceased by her husband, Jesse, Sr. in 1993, her brothers Richard, Earl, Kenneth, Bill and Ralph Munson and sisters Marjorie Kvaraitis, Shirley Melzac and Joyce Pelrine. A service will be held Friday, May 3, 2019 at 10:00 am at the Corbin and Palmer Funeral Home, 9 Pleasant Street, Essex Junction, VT with burial following at Mount St. Joseph’s Cemetery, 7026 Plank Road, Bristol, VT. In lieu of flowers, please consider a donation in Libby’s memory to VNA Respite House, 3113 Roosevelt Highway, Colchester, VT 05443. There's still time to send flowers to the A Service at the Corbin & Palmer Funeral Home at 10:00 AM on May 3, 2019.